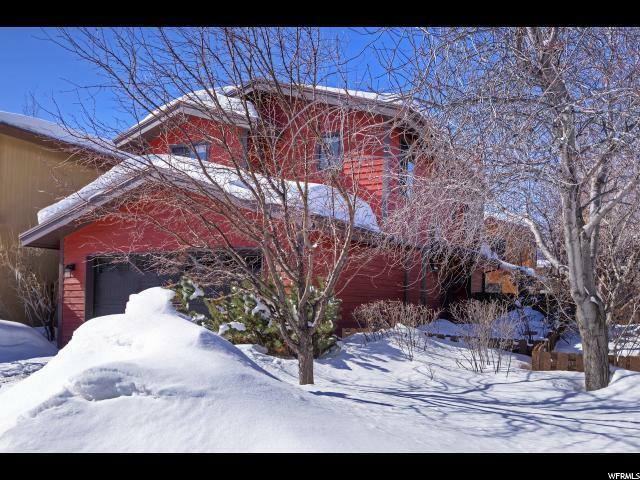 Fantastic Blackhawk Station single family gem in one of Park City's most affordable and accessible neighborhoods! 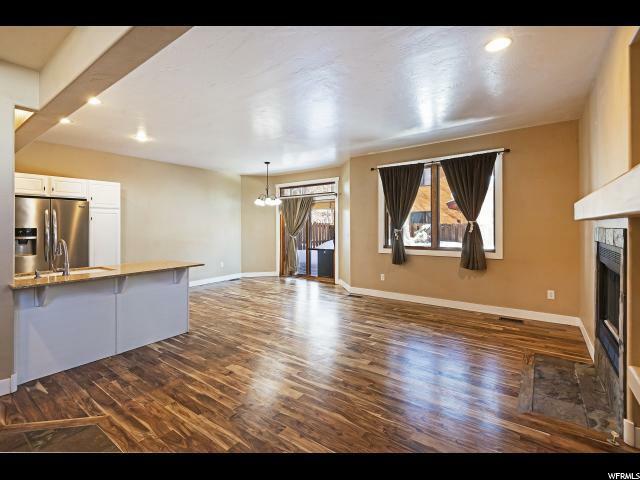 Spacious and quaint 1496 ft. 2 bedroom, 3 bath with large upper loft that can be used for an office, TV room and simply the best curb appeal and yard of any property in BHS. 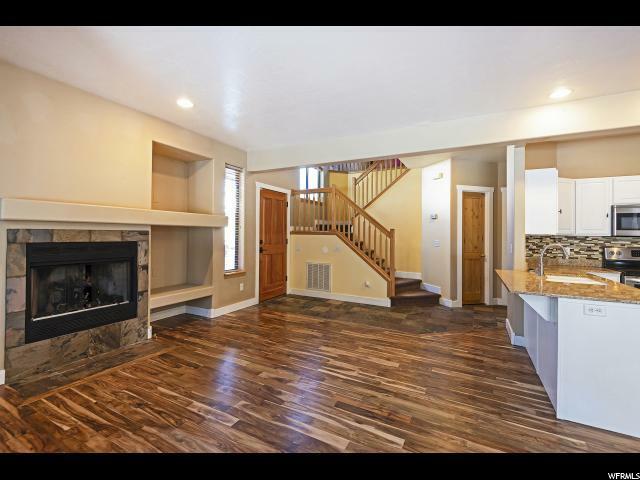 Upgrades include new 2018 exterior stain and custom insulated garage door, stained driveway, new stainless appliances and tile back splash in kitchen with painted cabinets, insulated attic and crawl space optimize heating efficiency. Gorgeous hardwoods just refinished. Water heater replaced and new windows on south side. Many improvements to landscaping create a private and fully enclosed outdoor sanctuary including trees, flowering plants and patio. Private and gated side yard. 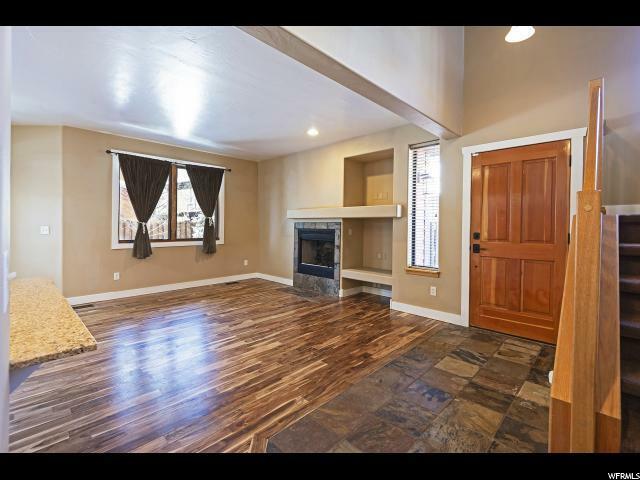 Competitively priced at $400/sf*. Square footage source Appraiser Measurement. Buyer to satisfy all. Vacant, PCBOR keybox. Animals Pets 20 - 75 Lbs. Pets > 75 Lbs.